End of Days. End of Days movie. 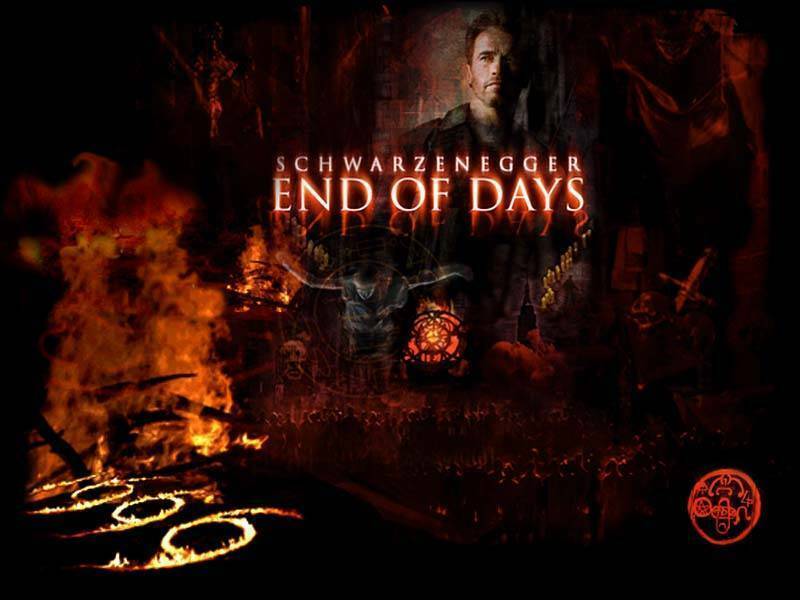 HD Wallpaper and background images in the film horror club tagged: horror films devil satan 666 arnold schwarzenegger gabriel byrne robin tunney end of days. This film horror wallpaper might contain api, api, inferno, tanda, poster, teks, and papan tulis.